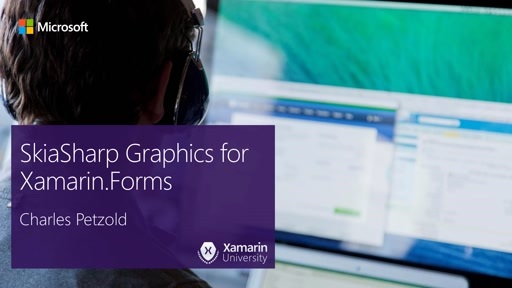 Mark Smith shows how to apply your existing desktop development skills, knowledge, and code to mobile development. 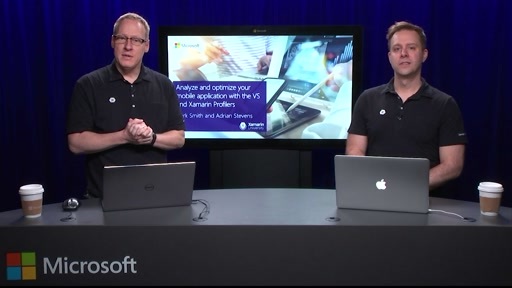 With Microsoft's mobile tools and cloud services, you can start delivering native user experiences without learning new languages. Mark compares desktop and mobile UI/UX and share best practices for porting existing desktop apps to Android, iOS, and UWP. Whether you're building apps for consumers, employees, or suppliers, you'll learn how to overcome common obstacles and get the step-by-step training you need to deliver high quality apps. 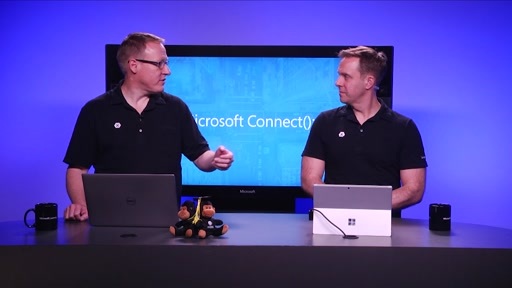 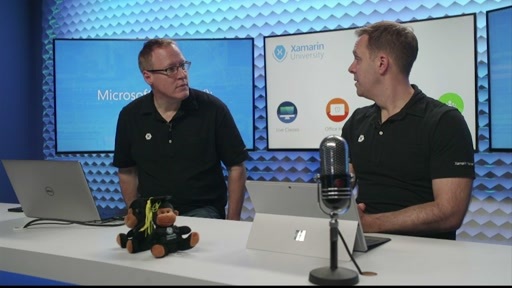 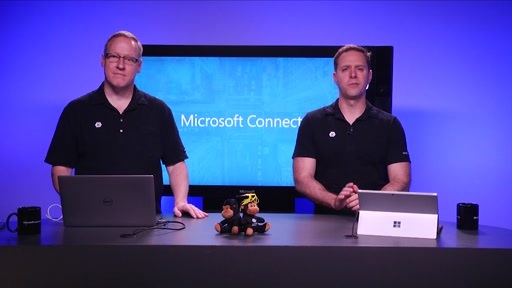 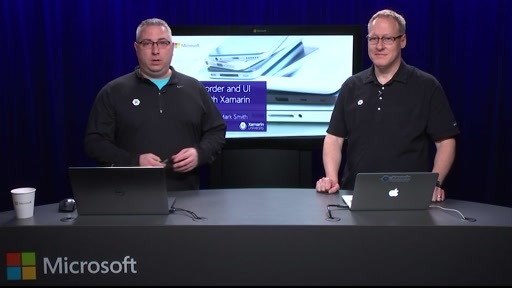 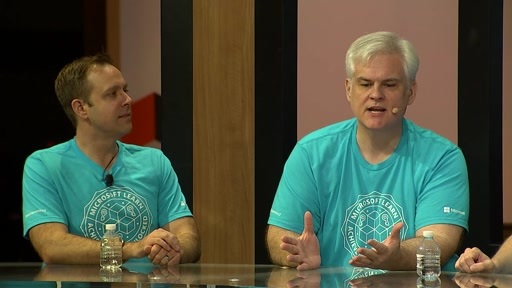 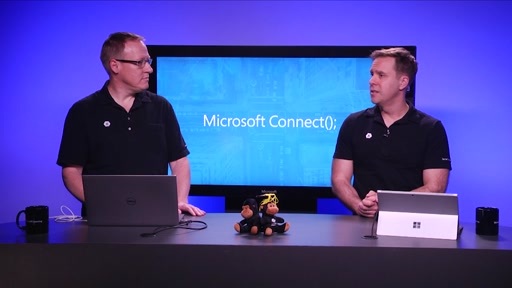 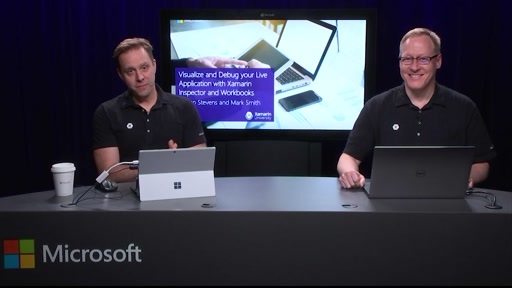 • Ask questions and receive guidance from Xamarin University professors and experts!